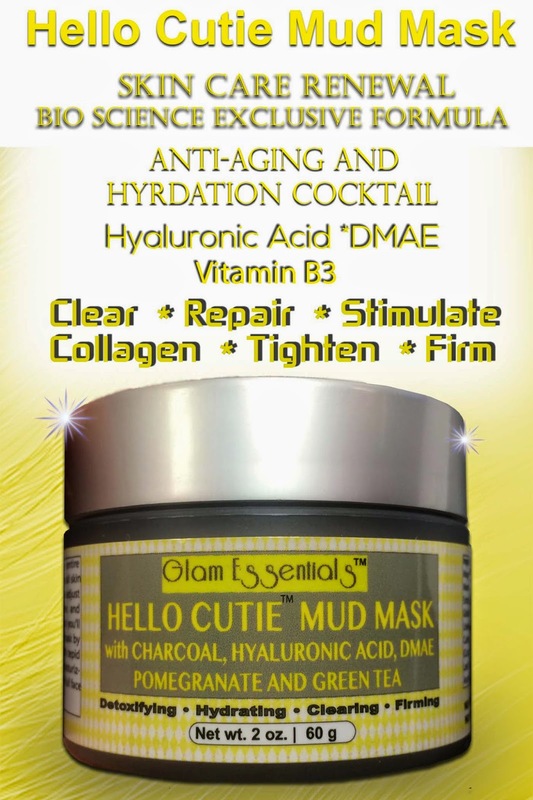 Hello Cutie’s Mud Mask is the one treatment that gives you the skin you deserve. 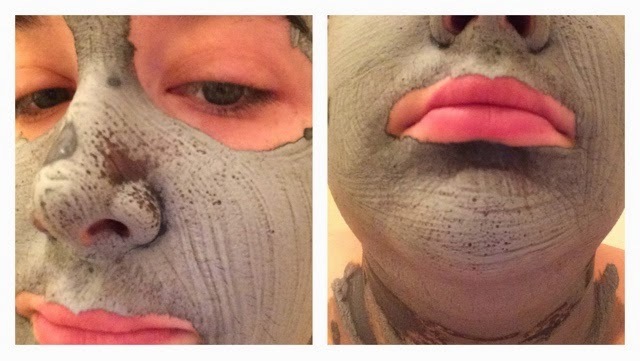 This is no ordinary facial mask. 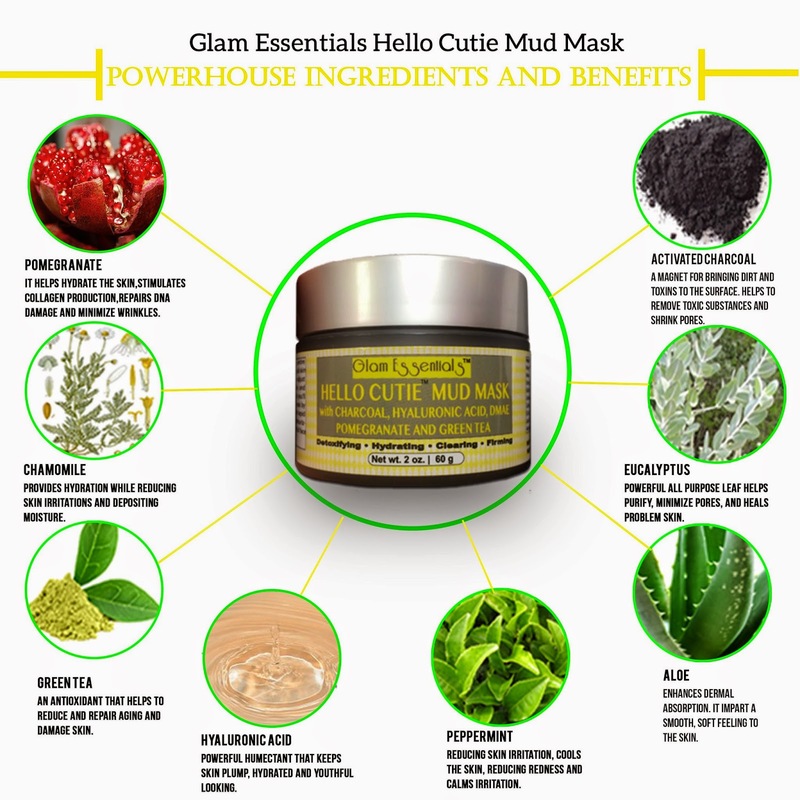 This mask uses the highest quality grade ingredients for you to receive all the benefits of Hyaluronic Acid, DMAE, Vitamin B3, Pomegranate and Green Tea Extract, Cucumber, Peppermint, Eucalyptus and Chamomille. This exclusive formula combines all these fantastic benefits in one simple to use product. We use only natural perservatives. No parabens, petroleums, sulfites or other harmful ingredients. These ingredients do not cause skin irritations or have harmful side effects to the skin and body. 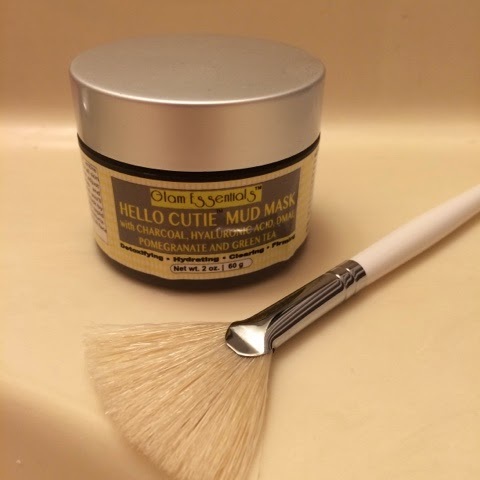 The Hello Cutie Mud Mask from Glam Essentials comes with a nice natural bristle brush for an easier, and less messy, application. The texture of this mask is smooth and creamy. It has a pleasant fresh scent. So how evenly it spreads? This was with using the included brush. It feels so relaxing spreading the creamy mask on your skin with the brush. 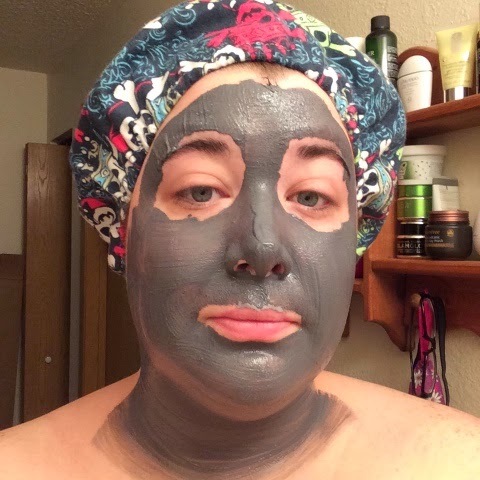 As it dries, the charcoal in the mask pulls oil and impurities from your pores - I love seeing my masks work! I feel like this mask soothed the redness I was experiencing from active acne and new acne scars. 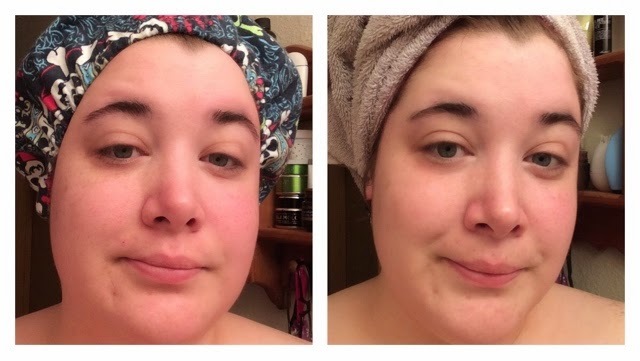 It also brightened my complexion, moisturized my skin and really deep cleaned my skin. This mask reminds me of a much more expensive mask I regularly use. 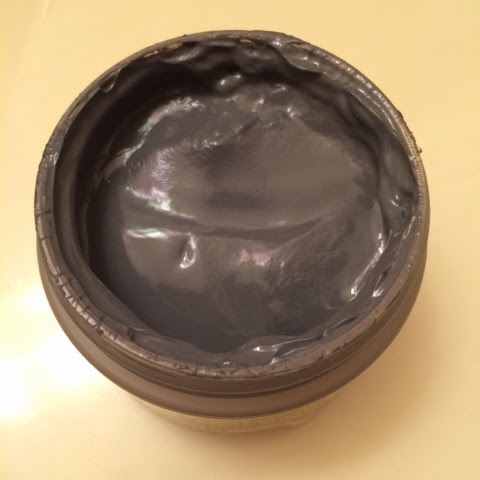 Anyone reading this familiar with the GlamGlow Supermud? This is a more moisturizing dupe for that mask, with no chunks of tea leaves, and twice as much in the jar for half the price. Yup - I'm in love with this mask. You can find this miracle in a tub on Amazon.